Mathew Abraham is a Post-Doctoral Associate at TCi. 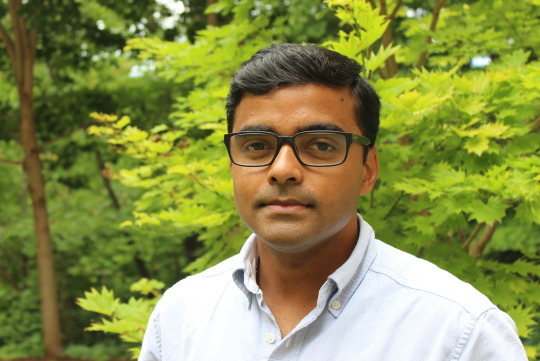 His research focuses on evaluating collective action initiatives by small and marginal agricultural producers and marginalized groups in India. 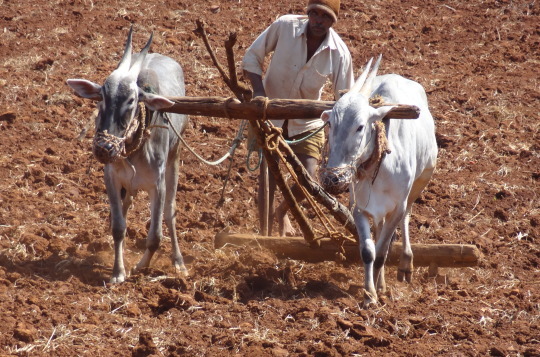 Small and marginal producers make up 85% of India’s agricultural sector. Among the major challenges they face are disadvantages with relation to accessing inputs, credit and markets resulting from poor bargaining power and scale. Institutions such as cooperatives, local governing bodies and land rights are crucial for the development of the agricultural sector. Policy commitment for implementing and strengthening these institutions has been uneven. Getting ‘institutions right’ was one of the first policy agendas to improve agricultural production and achieve food security in independent India. This was replaced by a technology driven approach during the green revolution and from the 1990s we see a shift back to attempts to getting institutions right. Here, I intend to briefly trace this interesting policy journey the full circle! c) establishing local governing bodies or panchayats. 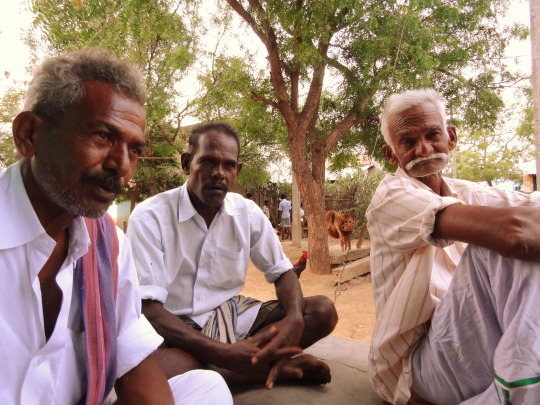 It was argued that once land was redistributed among the landless, cooperatives would support small producer agriculture through credit, inputs and marketing provisions and local panchayats would coordinate rural development programs and support the formation and functioning of cooperatives. These measures were meant to improve production and surplus creation in the agricultural sector. In reality, the redistributive measures failed as it went against the interest of the landed gentry, who were also the political elite. Although intermediaries were abolished and tenure systems were made illegal in many states, no actual land redistribution took place, except to some extent in Kerala, Karnataka and West Bengal. Access to land remained unequal. Cooperatives suffered high bureaucratic control, non-participation of members, and problems of poor resource allocation among others. Local governance systems lost their emphasis in the absence of the crucial components of land reforms and cooperative development. A ‘new approach’ to agricultural development culminated with the advent of the green revolution. This shift from the policy impasse of the institutional approach emphasized technology adoption (high yielding varieties), subsidized inputs, infrastructure development (roads, irrigation, subsidized electricity, market sites), market incentives (in the form of stable output price), and regulated markets and non-market distribution of inputs. Although self-sufficiency in food grains was achieved, it did not bring about broad based agricultural development as it left out certain sections of producers. Insecure ownership rights and poor access to inputs, credit and output markets hindered the involvement of many farming households and led to growth in inter-personal inequalities. As large irrigated farms with better access to credit and inputs were better able to adopt green revolution technologies, inter-regional inequalities also grew. Some of the limitations of this technocratic approach resulted from the poor implementation of the prior institutional phase. Effective institutions such as cooperatives (which enable access to inputs, technology, information and extension), land reforms, secure tenure, and effective distribution of entitlements (like subsidies and extension support) could have improved impact. During liberalization of the 1990s, no direct intervention was made in the agricultural sector. It was assumed that liberalizing industrial imports would restore terms-of-trade and rectify exchange rates, ‘advancing the cause’ of agriculture. Spillover effects of liberalization have manifested in changes in the demand side of agricultural markets. Diversification of diets resulting from urbanization, rise in per capita incomes and increased female participation in the workforce has increased demand for higher value and processed products, stimulating the emergence of organized retail in India. This has created both challenges and opportunities for the agricultural sector. Benefiting from expanding markets and increasing demand for diverse food products crucially depends on a small farmer’s ability to obtain quality inputs, implement grades and standards, and access commodity markets. This has brought back the focus on issues such as rural empowerment, producer organizations and the issue of land in agriculture. The passing of Panchayati Raj Act in 1992 was an important step, although unrelated to liberalization. Devolution of power to the panchayats gave them the constitutional status and jurisdiction to carry out village level public works and implement state and central government schemes. 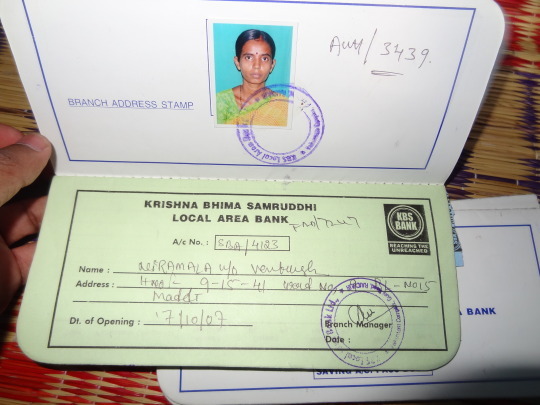 New responsibilities and funds catalyzed the emergence of Self-Help Groups (SHGs) in a big way. The ideology of ‘Self-Help’ or mutual aid covering natural resources management, women’s empowerment and microcredit have had an impact on financial inclusion, gender empowerment and environment conservation. Although the scope for improving agricultural production was limited, they were effective at promoting participatory development and cooperative ideals. Since the early 2000’s, cooperative-like institutions, which address issues of scale and low agency, have come back into focus. Farmers Producer Organizations (FPOs) have been actively promoted through subsidies and other support programs. The Department for Agricultural Cooperation (DAC) has a target of forming 2000 FPOs in 2015-16 alone. However, much research remains to be done on FPOs to ascertain their potential in succeeding where traditional producer cooperatives have failed. 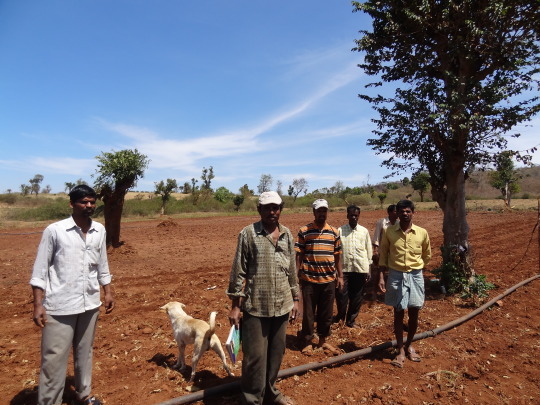 Although research on FPOs and their scope to bring change to the agricultural sector are sparse, some studies have suggested that self-help movements have greatly influenced interest and participation in FPO initiatives. The issue of land in agriculture and the manufacturing sector is a contentious one. The cultural, social and economic significance of land in society links it to livelihood, status and identity. This makes land markets imperfect and hard to transact in. In agriculture, land reforms to enable the redistribution currently is implausible although access to cultivable land remains a major issue for marginal farmers and the landless. Tenancy is illegal in many states in India and this limits the ability to lease out land through legal contracts. However, with the current challenge of land availability, legalization and support of tenancy needs revisiting to enable long term leasing for land-scarce households and incentivized investments. This requires bold, politically sensitive interventions on the part of the government. Thus, the question of land remains an unfinished policy reform agenda that requires attention. In the sixties, the institutional approach was shelved to make way for the technocratic approach only to remerge in the post liberalization period, coming a full circle. The green revolution has showed us that strong institutions are crucial for small and marginal producers to adapt technologically, participate in markets, and bring about development in the agricultural sector. Although there has been progress in promoting producer organizations, the issue of land is still unaddressed.